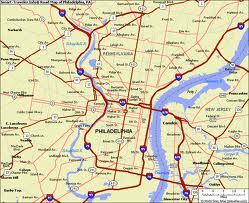 AAA Public Adjusters represent homeowners and businesses throughout Pennsylvania, New Jersey, Delaware, and Maryland. Please click on one of the public adjuster locations below to find your local adjuster. Call us at 1-800-410-5054 to find the nearest public adjuster location to your home or office.